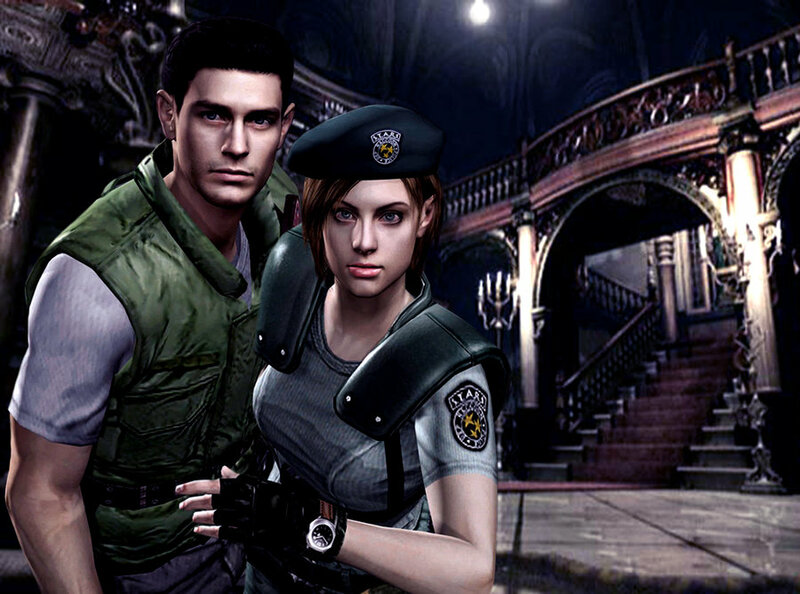 jill and chris. . HD Wallpaper and background images in the 生化危机 club tagged: resident evil resident evil jill chris jill and chris. This 生化危机 photo contains 街道, 城市风貌, 城市环境, 城市场景, and 城市设置. There might also be 商务区, 市中心, 商业区, 商务区市中心, 绿色贝雷帽, 特种部队, 精英士兵, 绿色贝雷帽特种部队, 行车, 车道, and 行车道.